The ever-popular Hawke’s Bay Wine Celebration is coming back to the City of Sails so get ready to savour a night at Hawke’s Bay’s finest wineries, without leaving town! 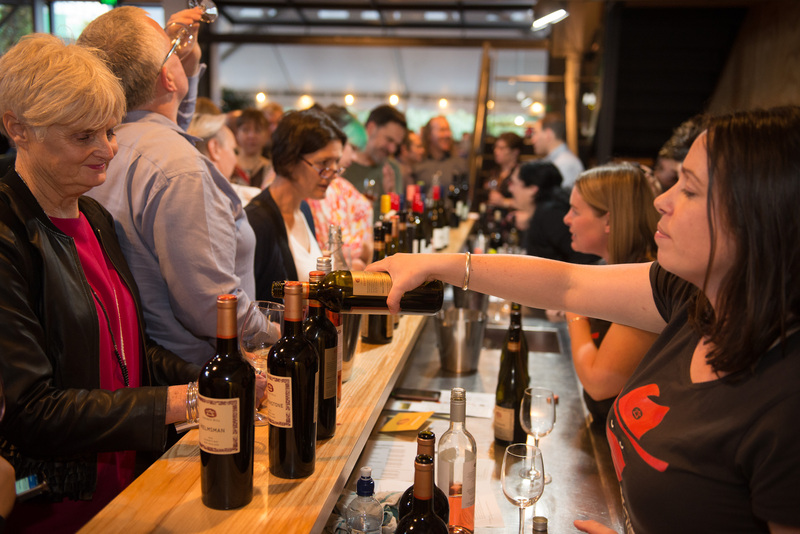 For one night only, 37 of Hawke’s Bay’s boutique and estate wineries are together under one roof, presenting 220+ of their finest wines for your tasting pleasure. Sacred Hill will have award-winning wines from their Special Selection an Reserve ranges on offer.